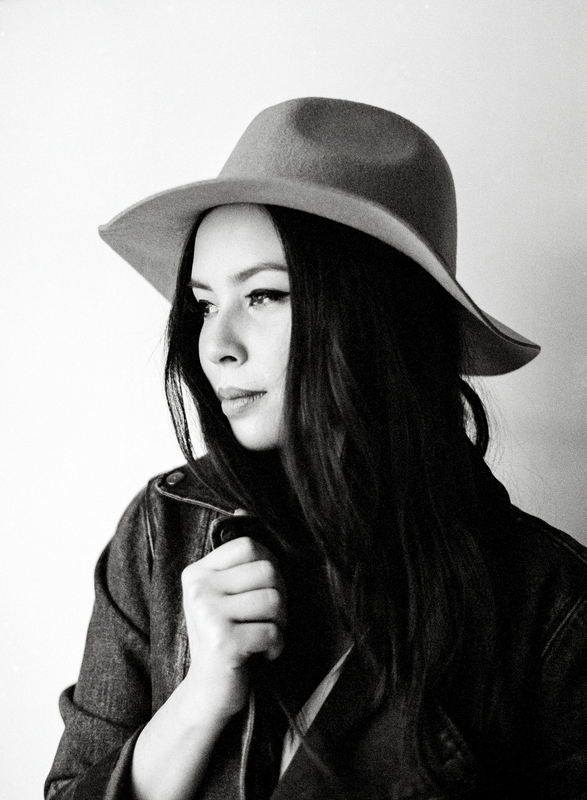 Hello Malese, the New year has been a rocket jump for you! What have you been up to? Hey! Just been settling into the new year! People are now finally getting to see what I had been filming before the holidays so it's very exciting! How did you first get involved with “The Flash”? I had been super busy with auditions right before the holidays, and the Flash was one that was thrown into the mix. I was actually running late to my initial producers session, and was the last girl to show up. I'm usually Miss Punctuality so I was in a panic about it! I came running down the hall and straight into the room with all of the mastermind guys behind the show. Thankfully they helped me through my windedness and adrenaline and got a solid read out of me. Before I left the room, Andrew said "Watch, these are the kinds of auditions people book." I left thinking, "I sure hope so!" The rest is history. 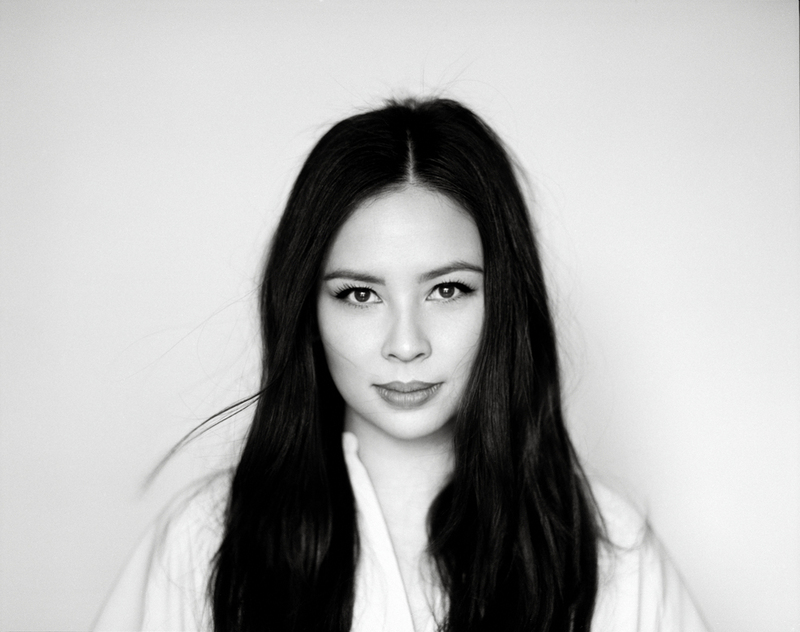 You play Linda Park, Barry’s love interest on The Flash. Were you ever a fan of the comic books before this? I'm ashamed to admit that I was never huge into comic books growing up, but you can imagine the weight that I felt when I started extensively googling the character and realizing how iconic she is. It's an absolute honor to bring her to life. I'm now the biggest fan of the comic book world. It's like a dream come true. Blouse by VINCE, Skirt by THEORY. Have you experienced your very own superhero-like fandom yet? I've been blessed to be a part of a few different fandoms throughout my career. It's amazing to see such passion, and actually how all of them are different in their own way. Coming on board with The Flash, I received the best welcome from the "speedsters." Can't wait to see their reactions and opinions after these new episodes of the show! You have been a familiar face on American television. What got you into the showbiz? I started in the business very young. I feel like I was born with entertainer DNA. I've always loved performing for people-- living for reactions. Fortunately I've been able to keep at it and it seems to still be working out! What is the most important thing you’ve learnt being in the industry? I've learned so many things.. One of the most important being to have a grounded life outside of the industry and what I do. I have other things that make me happy and have a circle of people that I love and trust and who love me for who I am, not what I do. Jobs will come and go, but those things are forever. Shirt by THE FIFTH LABEL. Shirt by THE FIFTH LABEL, Jeans by RES DENIM, Rings by WANDERLUST + CO, Shoes by BCBGENERATION. Jacket by RES DENIM, Hat by ECOTE. What takes up your down-time when you’re not working? I love good, quality time with the people that I love. Going out to see live music, Disneyland, working out, and recently cooking! I'm also musical, so along with singing and writing, I'm now learning how to play the guitar. Lastly, tell us something about yourself that we have yet to discover. I'm excited for people to discover me spreading my wings now as a grown woman in this business. I've grown up in front of the camera and up until now my fans have been so used to me playing a young girl. I can't wait for them to see me in a different light on The Flash and in future projects! Jacket by ONE BY ONE TEASPOON, Shirt by THE FIFTH LABEL, Rings by WANDERLUST + CO.